What Sage 100 Resellers solution do you use? FayeBSG helps organizations optimize their business systems with creative and innovative solutions using SugarCRM, Sage 100 ERP & custom software. Matrix Integrated Solutions is an authorized Sage Software and JobOps Job Management Software partner offering professional support and solutions in a prompt, friendly manner. The LLB Group has the expertise you need to stop worrying about your IT Support. Partners in Technology help small and mid-sized businesses in the Chicago metropolitan area and through out the United States achieve growth and success through automation. Qmulus Solutions is a Sage Business Partner specialising in improving client productivity via the use of Sage CRM. 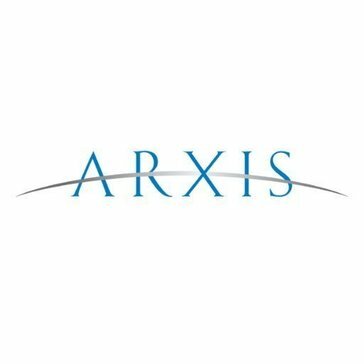 * We monitor all Arxis Technology reviews to prevent fraudulent reviews and keep review quality high. We do not post reviews by company employees or direct competitors. Validated reviews require the user to submit a screenshot of the product containing their user ID, in order to verify a user is an actual user of the product. Hi there! Are you looking to implement a solution like Arxis Technology?